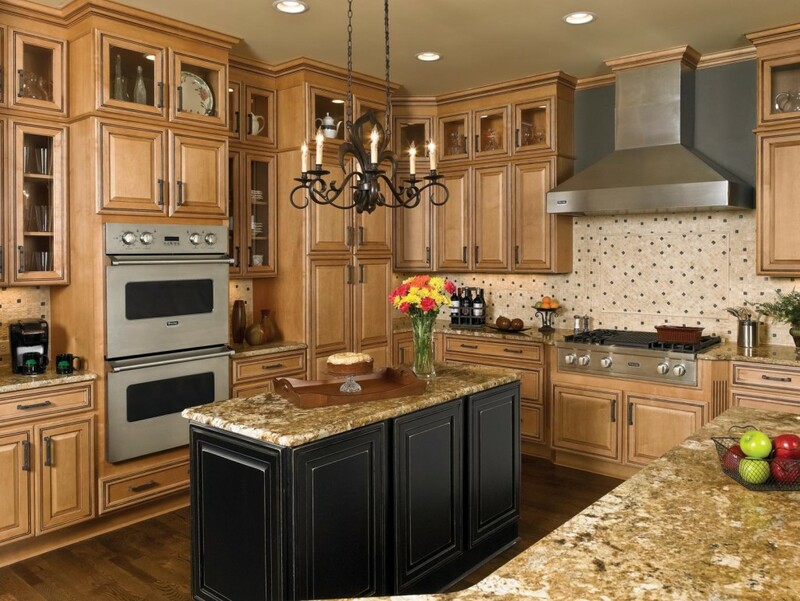 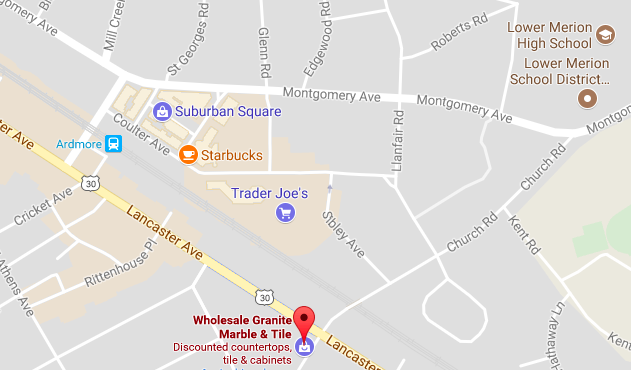 At Wholesale Granite Marble & Tile, we carry an enormous selection of ceramic, glass, stone and porcelain tile from the area’s top wholesaler, Daltile. 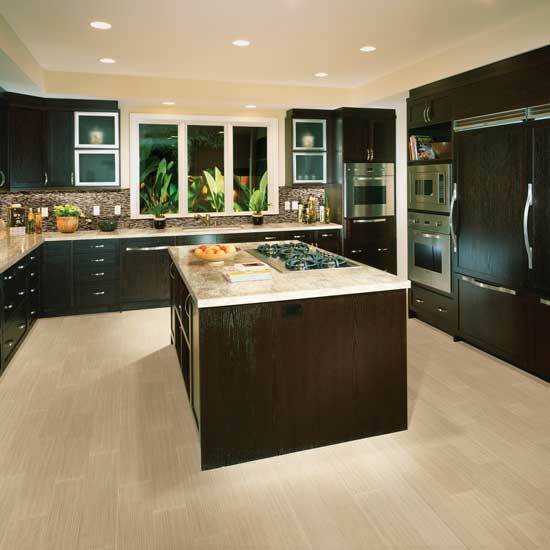 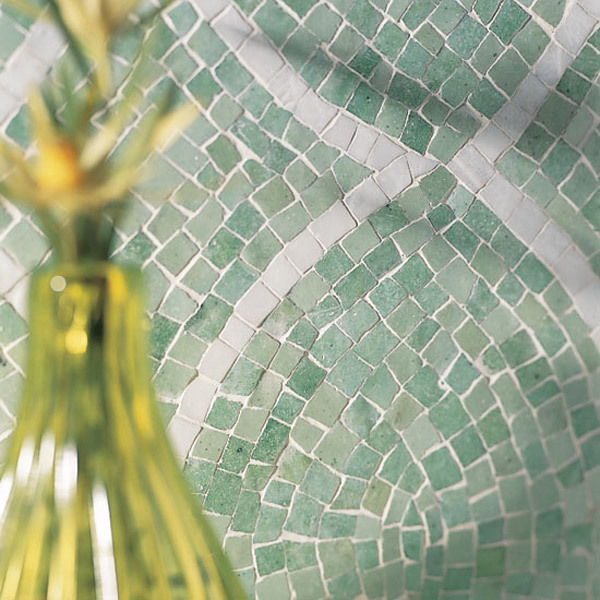 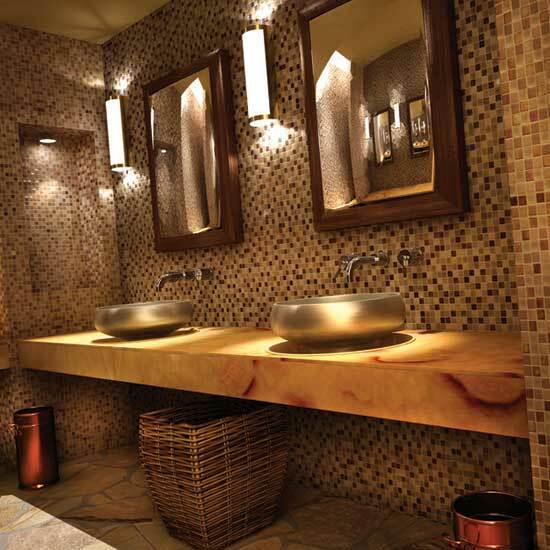 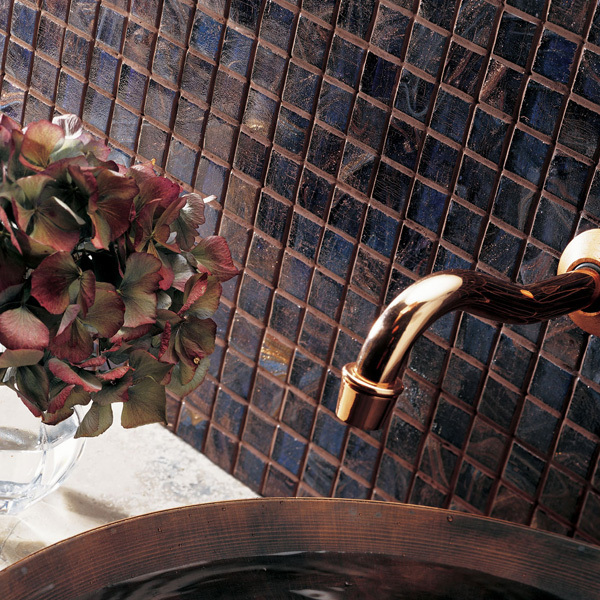 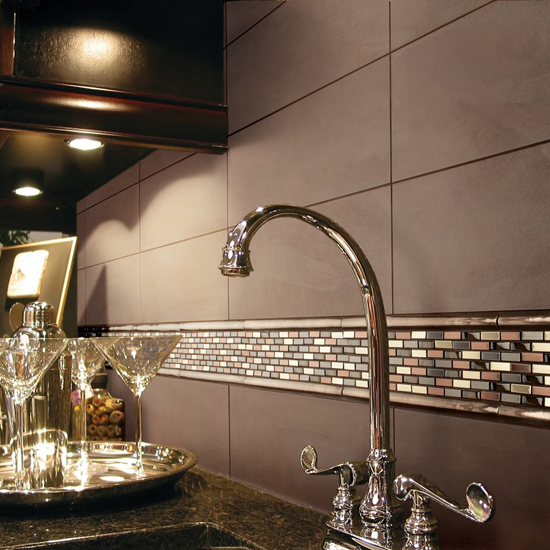 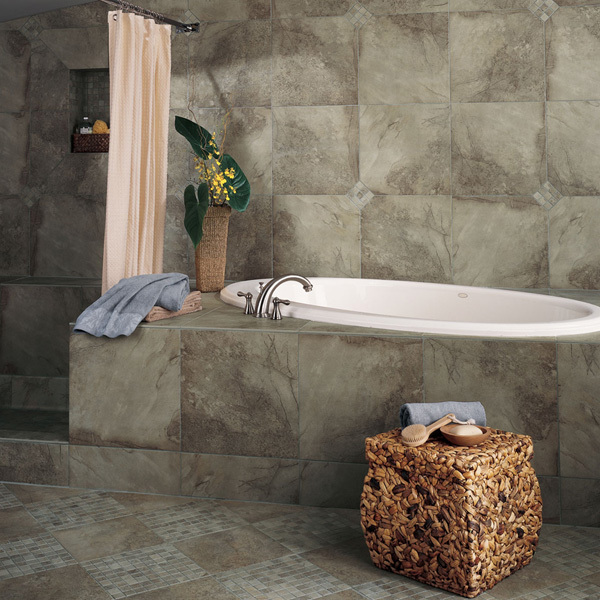 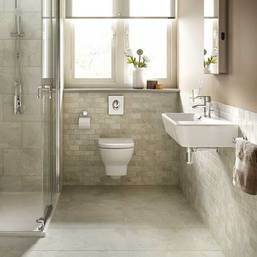 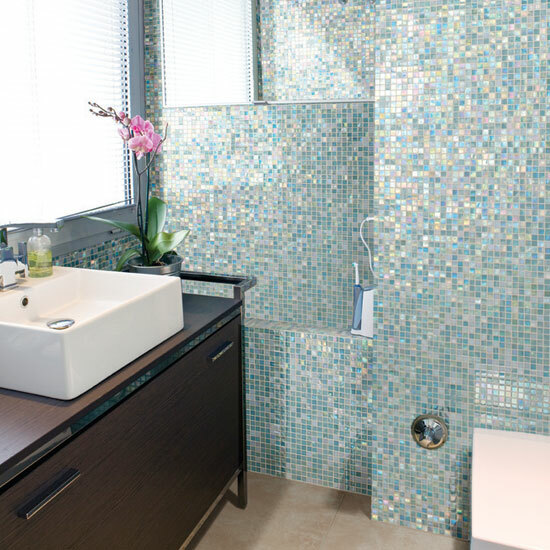 We design and expertly install tile surfaces in kitchens, bathrooms and commercial facilities. 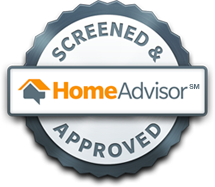 Read dozens of 5-star reviews about our service and workmanship on Google and Home Advisor. 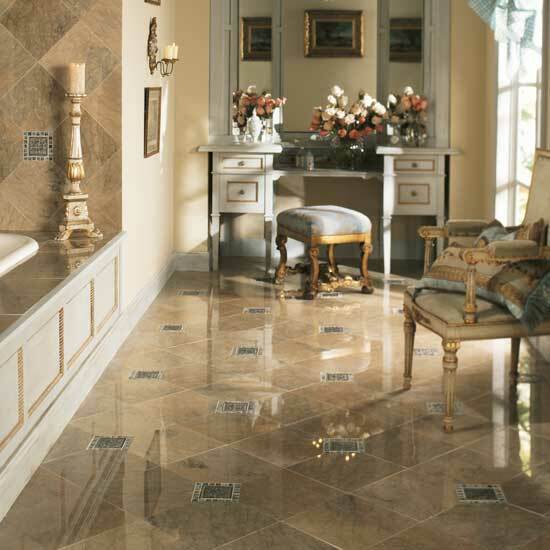 Visit our showroom in Ardmore PA or shop at home and we will bring our samples and ideas to you. 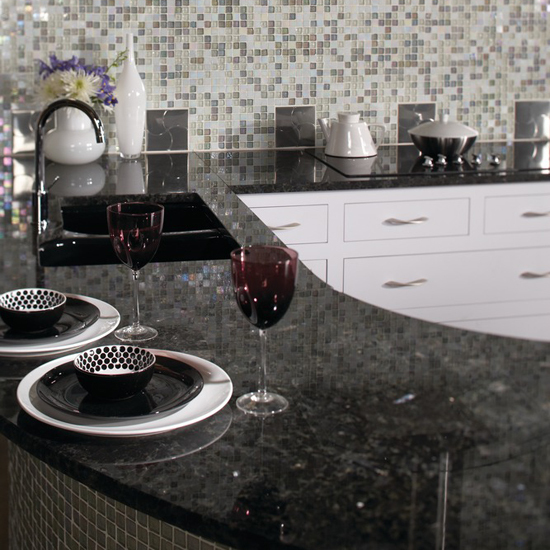 See a panoramic view of our showroom here. 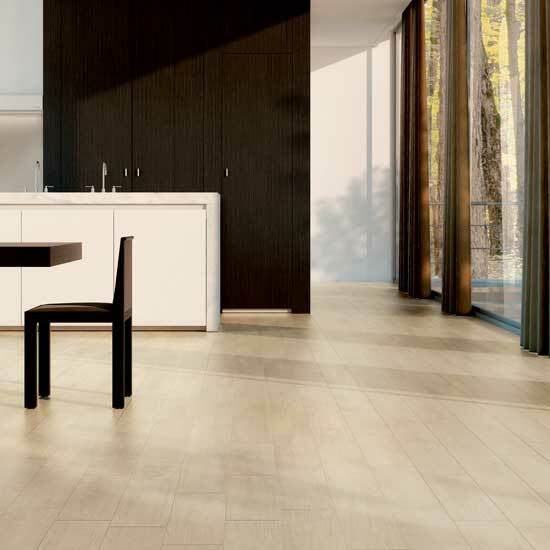 To get some ideas for your project, see the video below to learn how to use Daltile’s virtual catalog. 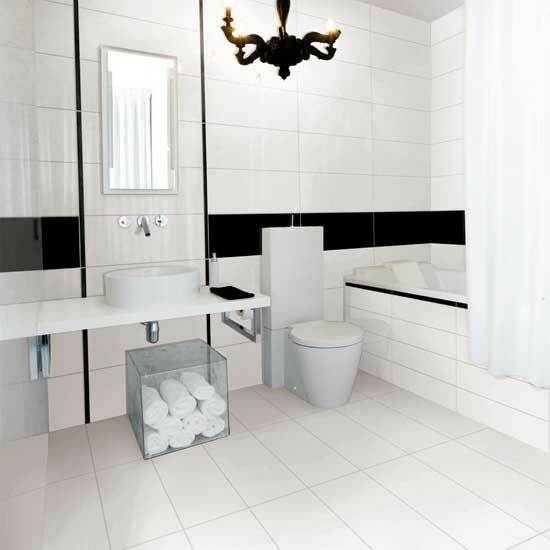 Watch this video to learn how to use Daltile's online virtual cataloge.